Can my weight affect my feet? | Podiatry Associates, P.C. Can my weight affect my feet? Weight can definitely affect foot problems—particularly if you are overweight. Your lower limbs support the pressure of your entire body whenever you stand. More than that, they have to handle the hard impacts of your weight bearing down when your lower limbs strike the hard ground. They heavier you are, the more your feet have to support. Being overweight unfortunately puts a lot of strain on the bones, ligaments, tendons, and muscles in your feet and ankles. Your feet have to work much harder to function correctly. This can contribute to overuse, soreness, and all sorts of painful problems. On top of this, being overweight increases your risk for systemic problems that affect your lower limbs, such as diabetes, gout, and peripheral arterial disease. Diabetes and peripheral arterial disease contribute to ulcers and serious infections. Gout can lead to excruciatingly painful episodes that make using your foot very difficult. 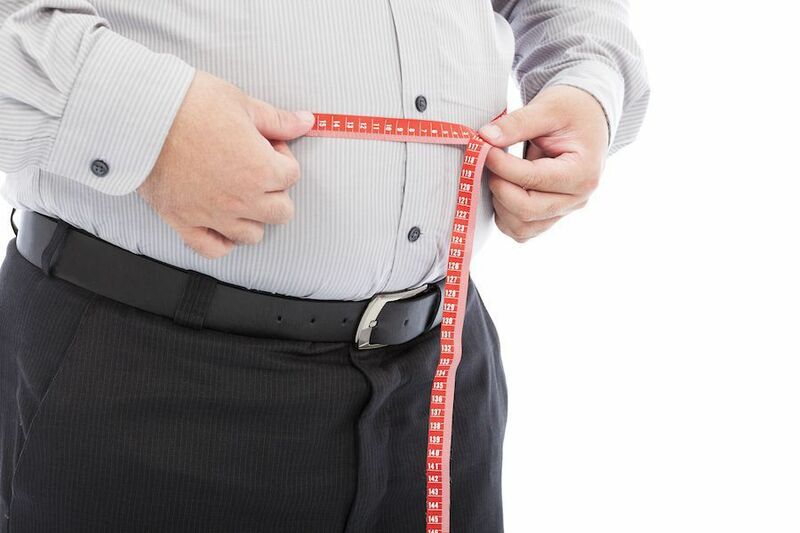 Maintaining as healthy a weight as possible is one way to avoid these issues. If you’re struggling with weight and foot problems, let our team at Podiatry Associates, P.C., help you. Call (303) 805-5156 to make an appointment at our Cherry Creek, Castle Pines, and Parker, CO, offices.